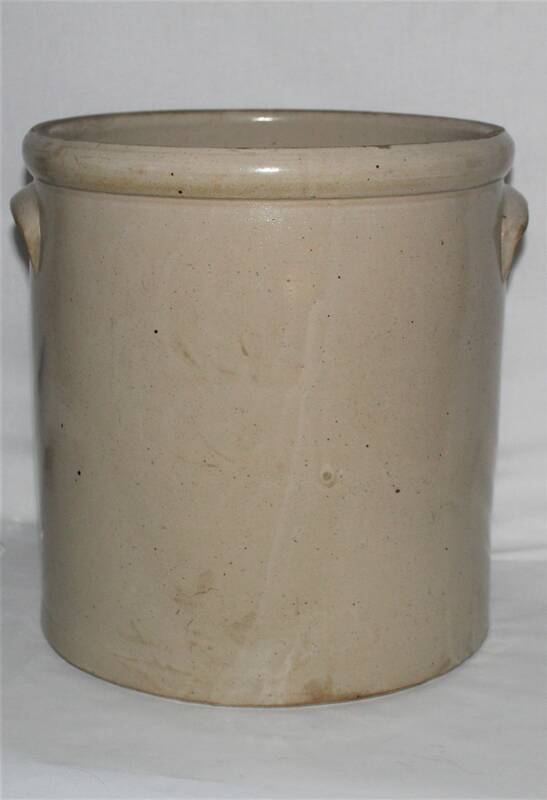 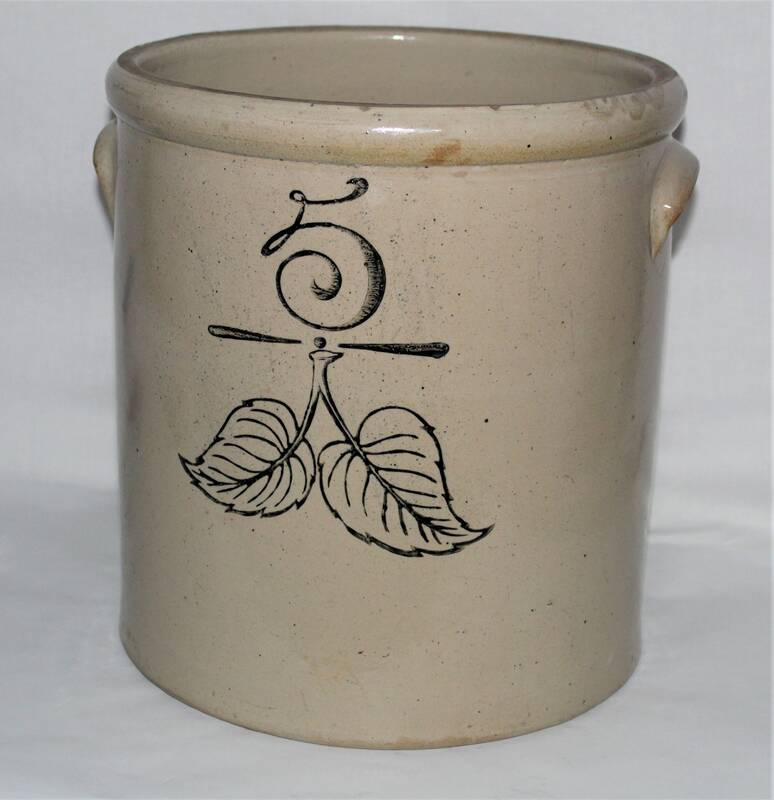 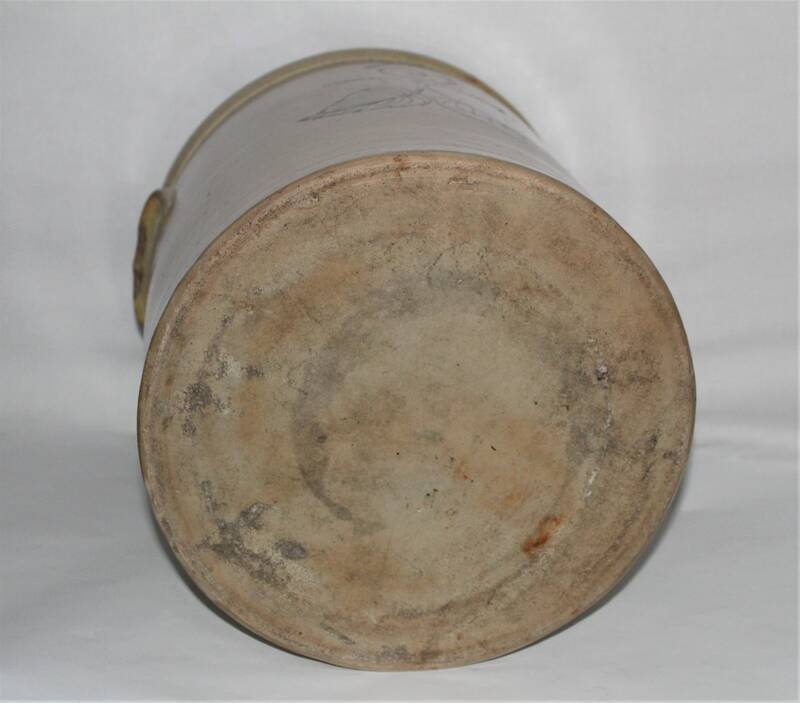 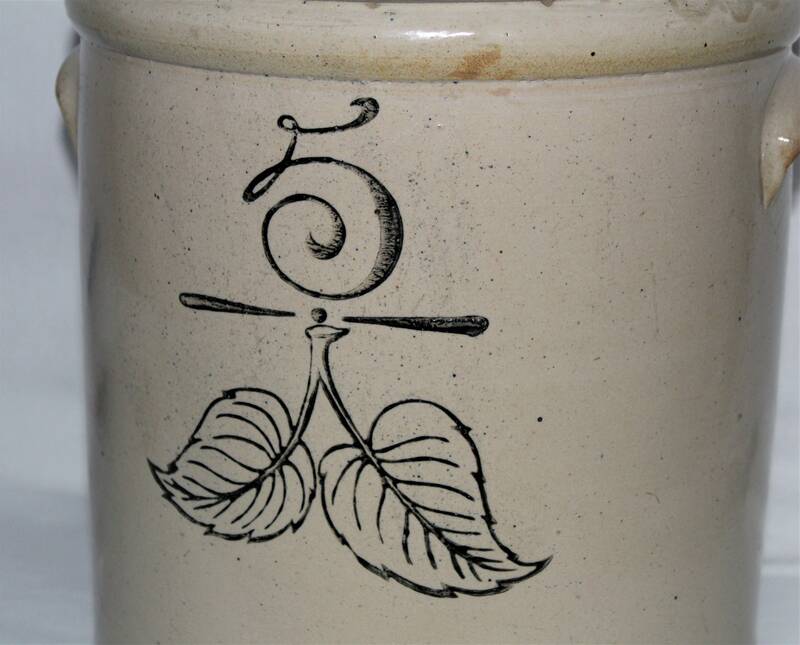 Wonderful Union Stoneware Company Five Gallon Crock with black elephant ear markings. 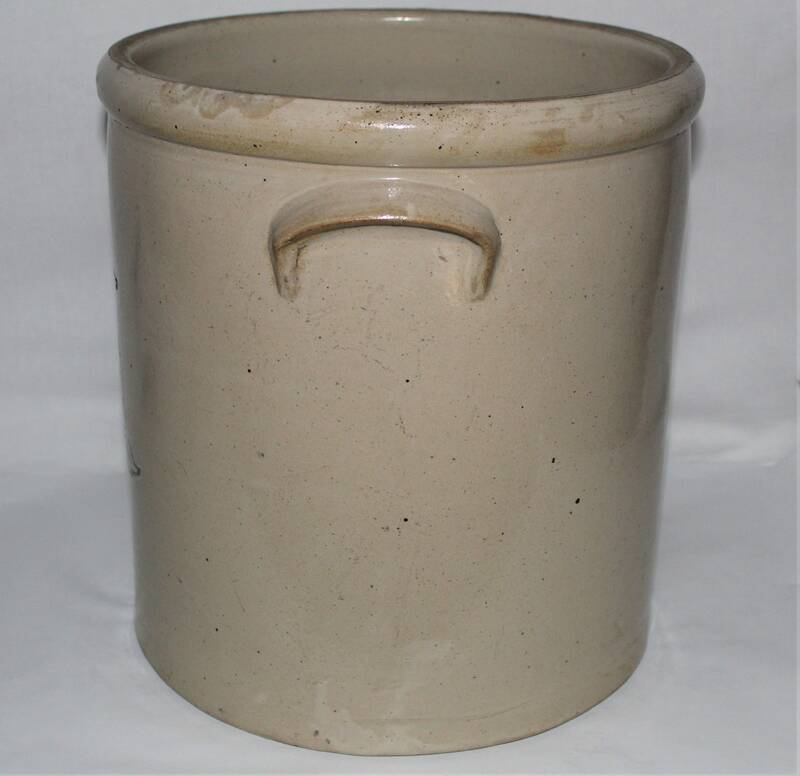 The graphics are very clear and vivid. 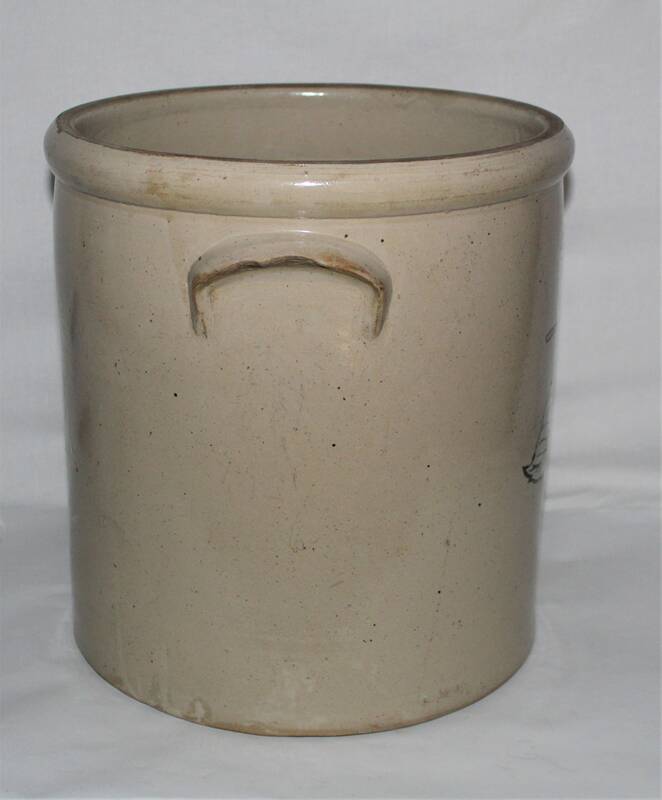 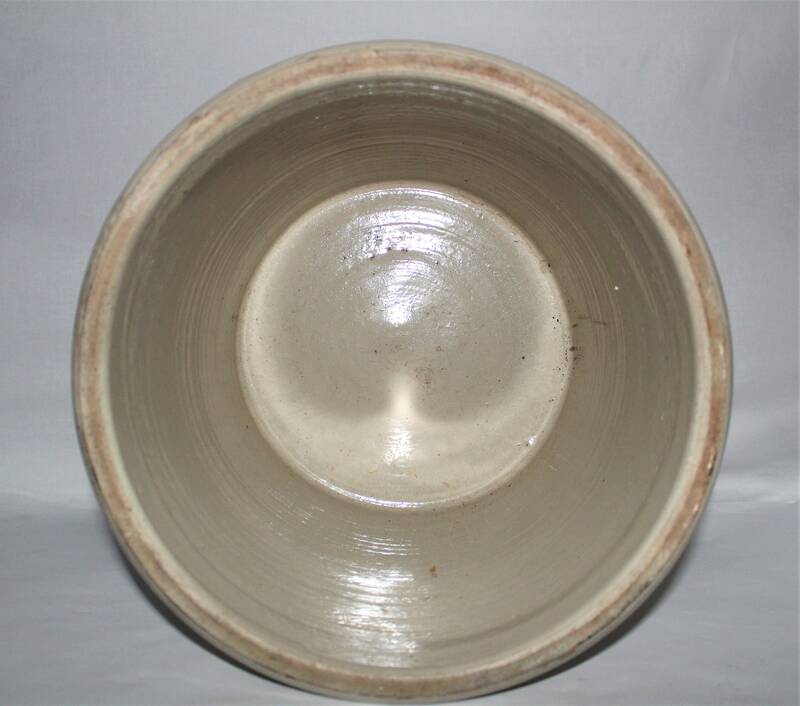 The Union Stoneware Company was in production from 1894 to 1906. 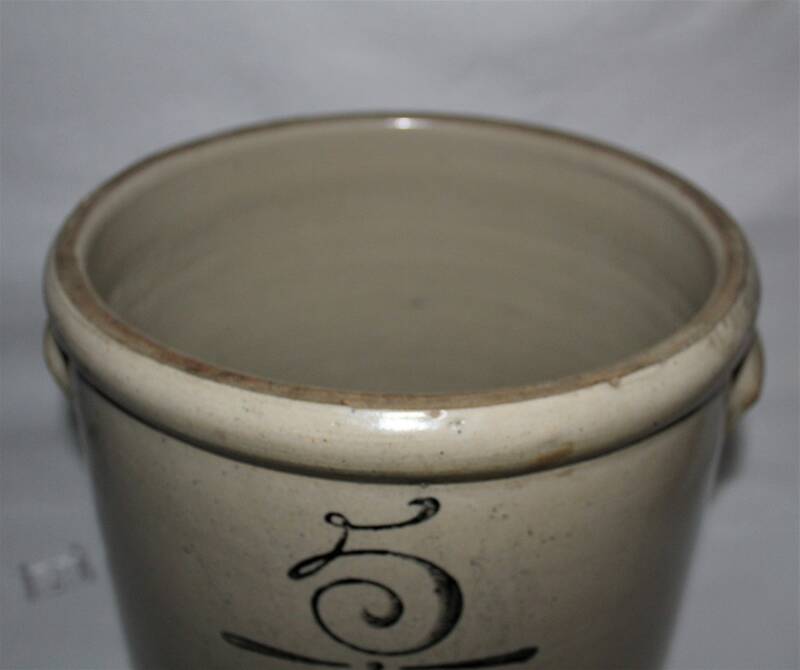 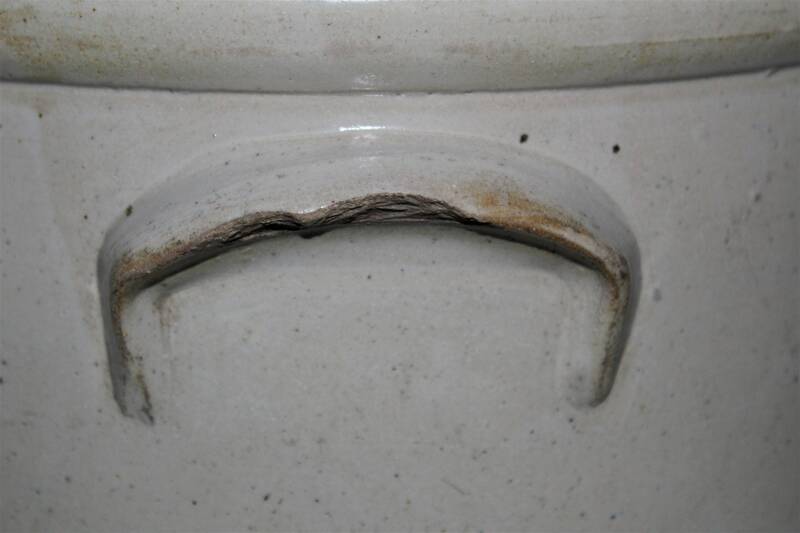 It is one of the companies that merged to form Red Wing Union Stoneware Company of Red Wing Minnesota.